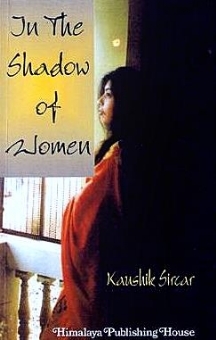 The book "IN THE SHADOW OF WOMEN" also can be re-christened as a `dictionary to women` paints the different colourful shades that a women spreads in to the lives of each one of us as a mother, daughter, sister, wife, aunt, girlfriend etc etc. 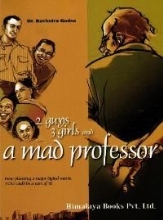 The author has very skillfully portrayed the virtues of an ideal woman befitting the Indian culture in a broad aspect. By Indian culture, the author doesn`t imply the old orthodox stingy one but the one where women are seen and treated as human beings, as the source giver of new life, as an equal partner working shoulder to shoulder with men.